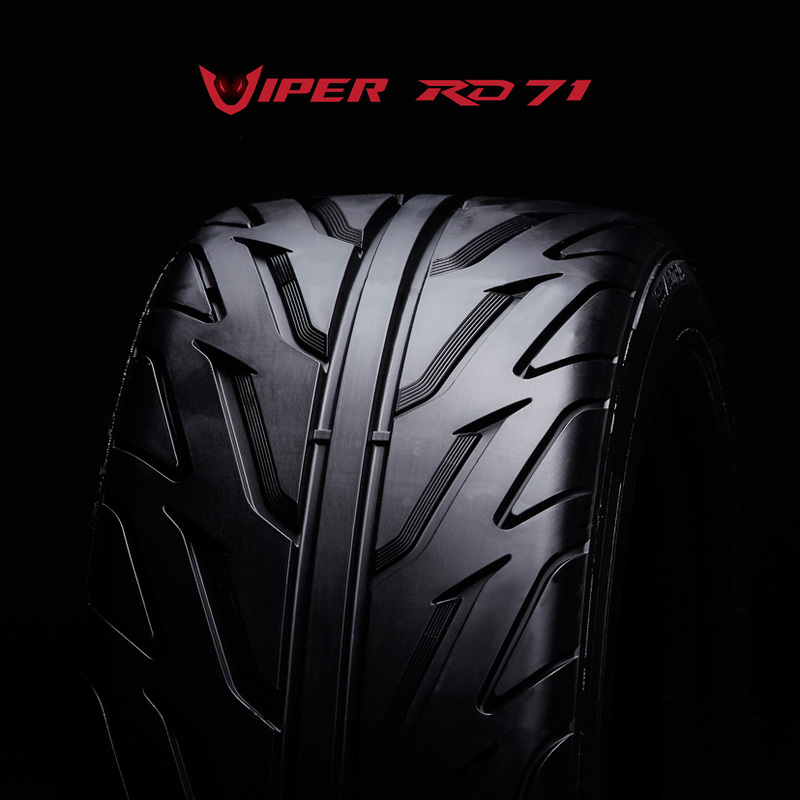 If you are looking for tires soft to high-performance with a tires tread pattern that is beautiful. 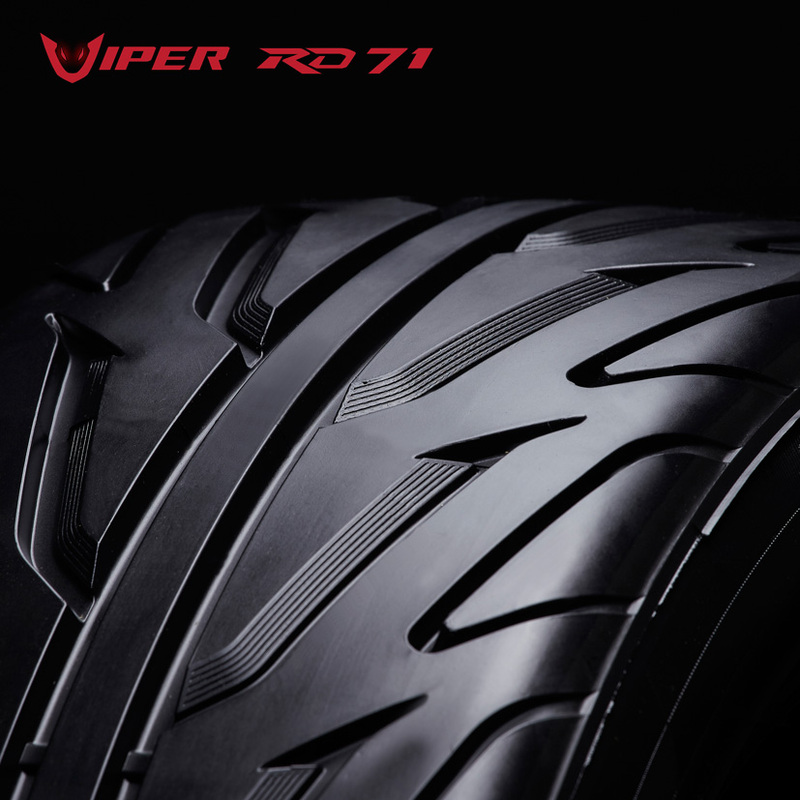 Viper RD71 is the answer for you with the Tread wear 180 to ensures that Viper RD71 which focused on the road adhesion and the ability to control the vehicle as needed in both straight and curved. 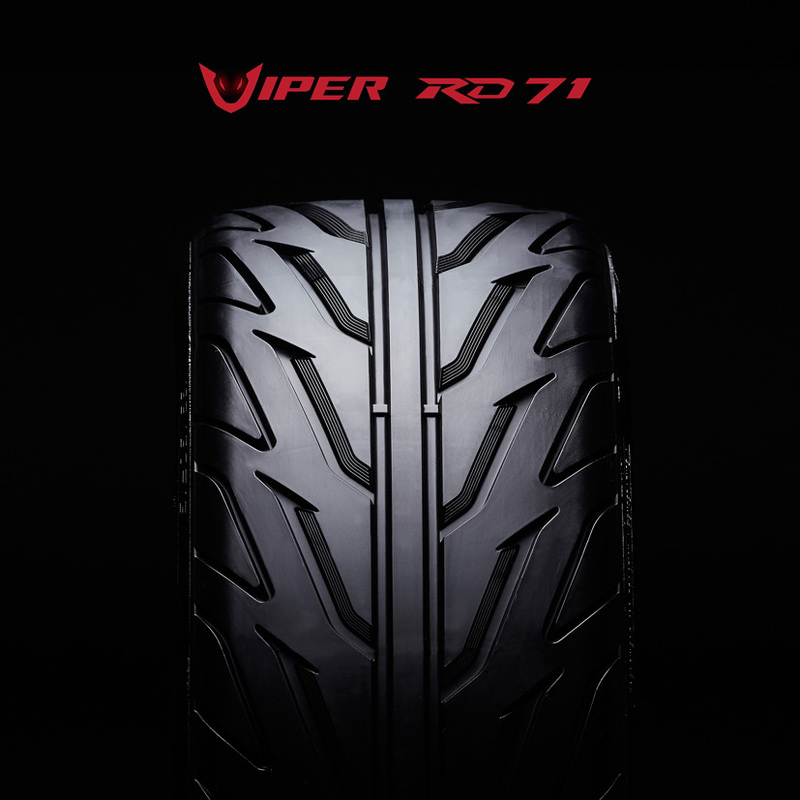 Also features the softness of tire is silent. 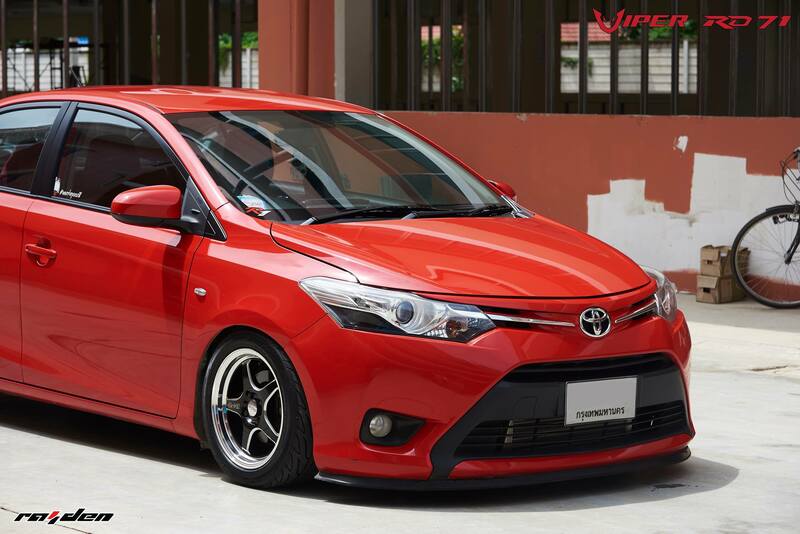 Does a not distraction while driving fulfill all the experience throughout your route. Featuring a cool design. 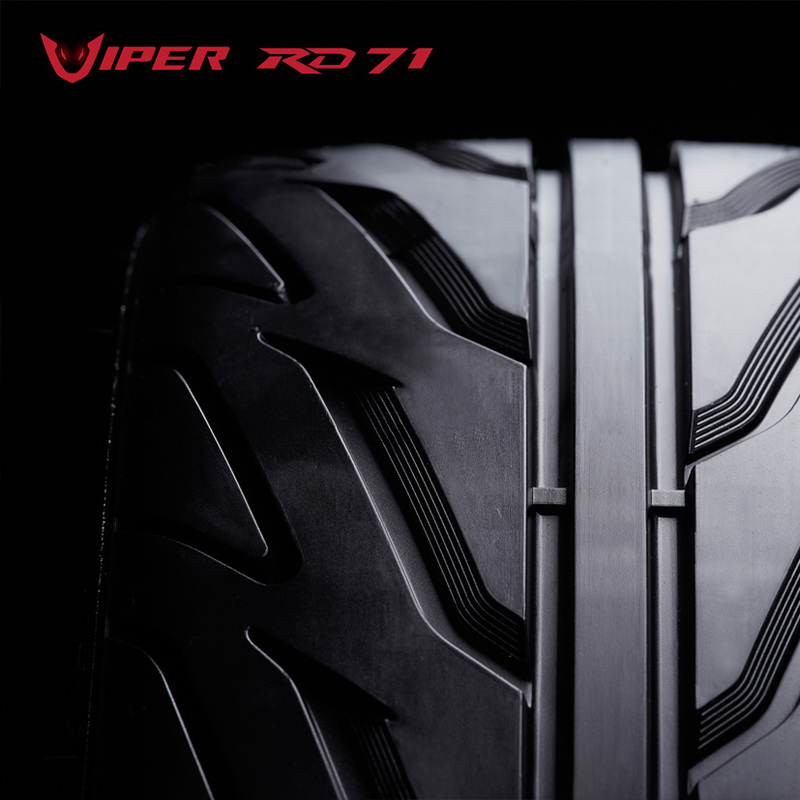 The tires tread pattern designed to make water rolled more efficiently and to face all weather conditions. 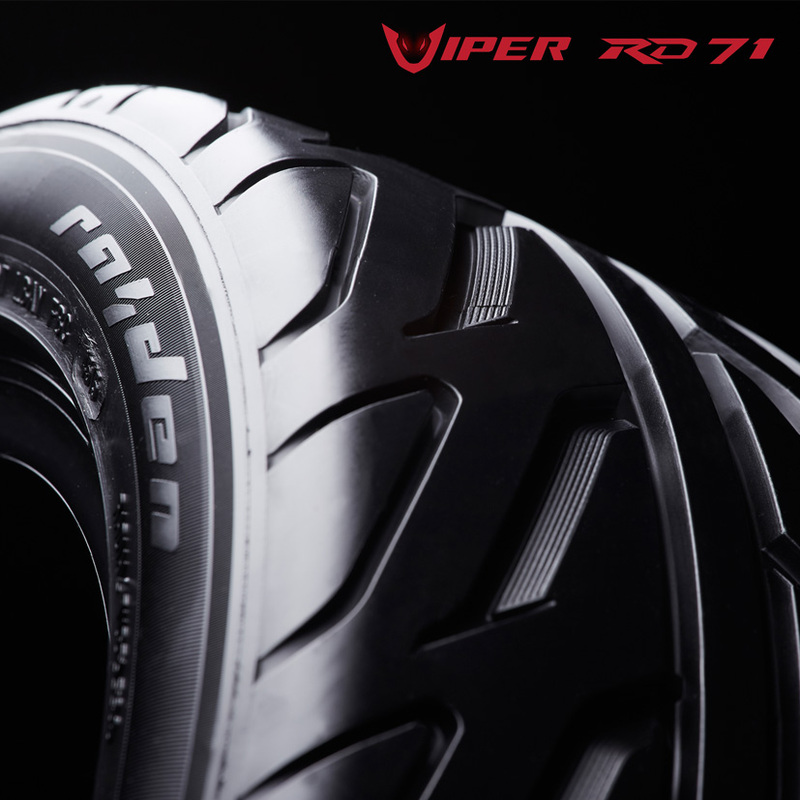 Confidence in all driving and integrated technologies developed from the racetrack with the confirmation of these famous racers of the country underscores the excellent soft tires Viper RD71 that can be used as a tires match DRAG has proudly.